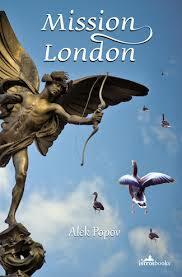 When the IFFP longlist was announced in early March I was excited to see this novel amongst the contenders. 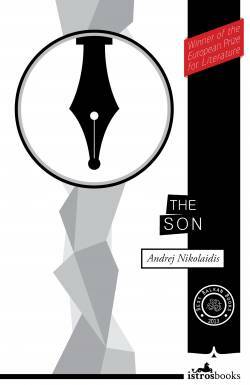 While I haven’t read any of Andrei Makine’s previous books, I know Stu rates this author very highly, so I was eager to get to this one. Brief Loves That Live Forever comprises of a series of eight episodes set within the context of Brezhnev’s Soviet Union; each of these vignettes could be considered a short story in itself, yet they are connected by the same narrator looking back on specific moments in his life. What remains is the pale patch of a dress, on the front steps of a little wooden house. The gesture of a hand waving me goodbye. I walk on, drawing further away, turning back after every five paces, and the hand is still visible in the mauve, luminous spring light. There are other symbols of the Brezhnev-era regime too; the leader’s imposing face, an authoritarian gaze beneath bushy eyebrows on a vast hoarding on the façade on a railway station (p. 98) and an enormous sterile apple orchard, an example of a Potemkin village, Soviet style (p. 139). Brief Loves That Live Forever is a wonderful novel studded with beautifully haunting images, many of which are almost certainly set to drift through my mind in the days to come. Stu, in his review, likened the experience of reading this book to looking through a collection of old sepia-tinged photographs and how these can evoke memories of the past…and that’s very much how it feels for me, too. While each episode could work as a short story in its own right, they build and come together to form a more powerful, more resonant whole. 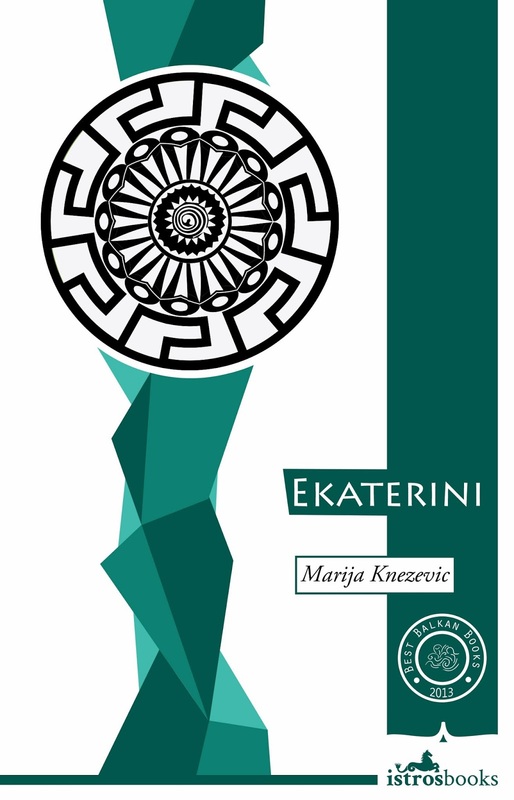 And at the end of the book we come full circle and return to our narrator’s memories of Dimitri Ress, where we learn a little more about his past, causing us to reflect on our impressions of events and themes introduced in the first chapter. There’s a melancholy, almost meditative quality to Makine’s writing, and in this respect I feel it shares something with Javier Marias’s The Infatuations (also longlisted for the IFFP). Such elegant writing, too; everything seems to flow effortlessly, from Makine’s prose through to Geoffrey Strachan’s sensitive translation. While I’m only halfway through the IFFP longlist this is one of my favourites thus far; a strong bet for the shortlist, I feel. 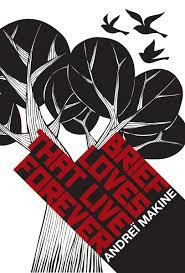 Brief Loves That Live Forever is published in the UK by MacLehose Press.